CUWBC was formed in 1941 following many years when Newnham College had been the only College to support women's rowing. In 1940 the students of Newnham were joined by athletes from Girton. 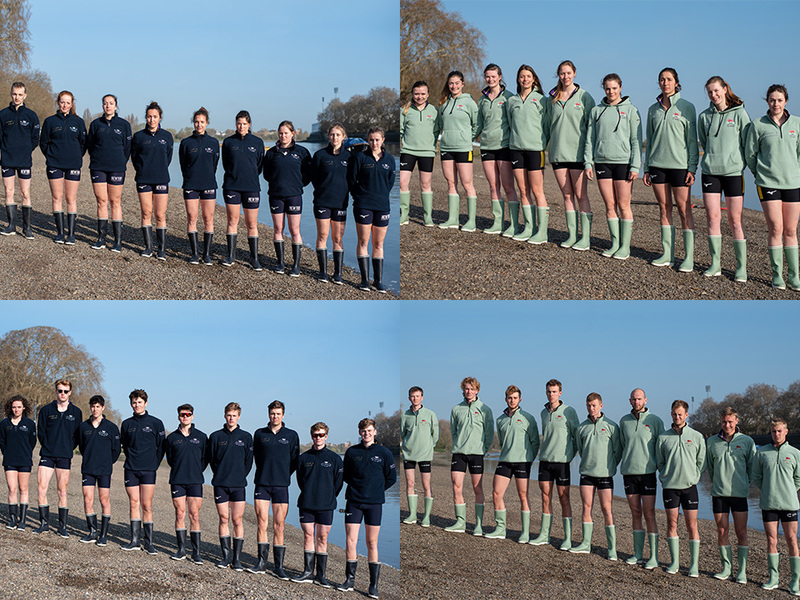 CUWBC first competed as a club against their Oxford counterparts in the 1941 Women's Boat Race. The club is now responsible for selecting and training the Blue Boat crew and the 2nd crew known as Blondie. In addition, we have a proud tradition of supporting elite athletes reach the very top of rowing. CUWBC has been represented at every Olympic Games since the introduction of Women’s races to the Olympic Regatta in 1976. 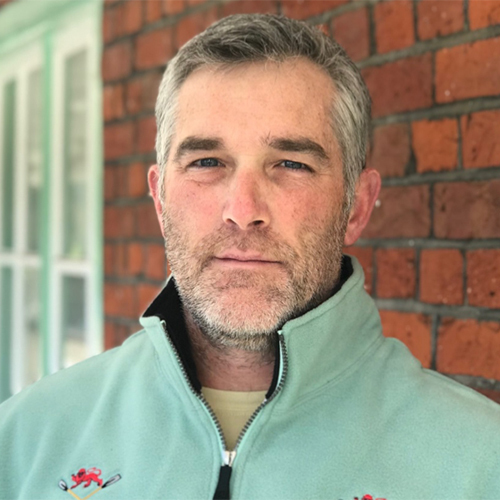 Robert is a coach of multiple US Senior and Under 23 medal winning crews, joins Cambridge University from Hamilton College, New York, where he has been Head Rowing Coach and Associate Professor of Physical Education for the past four years. 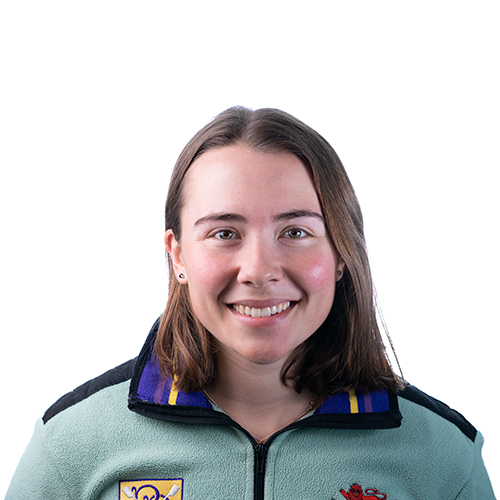 Abigail, who is studying for a PhD in Zoology learned to race at Winsor School, USA before moving to Harvard where she raced in the Varsity Eight during the regular season. She got into rowing after being born with two rowing coaches for parents. All openweight athletes trial for places in one of our two crews – the Blue Boat or our Reserve boat, Blondie. Our Coaching Team make sure that every athlete has an individual training programme, with specific performance needs addressed. We deliver a high performance programme with focus on our small number of athletes: erg testing reduces the openweight squad down to around 30 athletes at the beginning of term. Openweights race at the British Championships, the Fullers Four’s Head in November, Trial VIII’s in December, Women’s Eights Head, BUCS Regatta, Henley Women’s Regatta and Henley Royal Regatta. 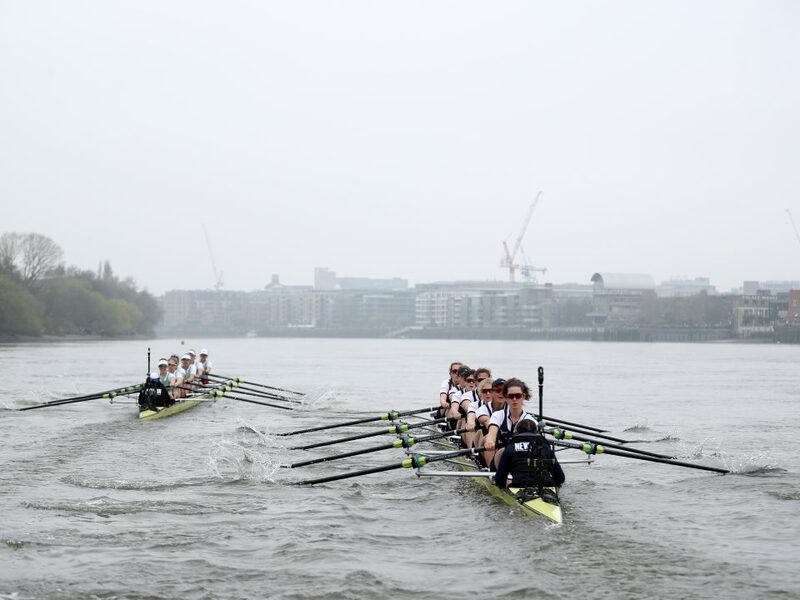 With fixtures against other clubs and universities an important part to our Boat Races build up, athletes benefit from a series of weekend visits to London to race. During term-time, training sessions are scheduled so that they fit around the academic timetables of the squad. CUWBC has a proven track record of producing athletes with the caliber to go on to represent Team GB. CUWBC won the 2017 Women’s Boat Race beating Oxford by 11 lengths and setting a strong new course record of 18:34. The 2016 Women’s Boat Race provided a mixture of close racing and drama with the image of the Cambridge Women rowing through sinking conditions very quickly being shared around the world. During Michaelmas and Lent Terms, coached ergo sessions are run for college athletes who are considering rowing for CUWBC in the future. These sessions are a mixture of technical and distance work, designed to provide the knowledge to support rowers training with their college crews. CUWBC will often field a Development crew in the at Henley Women’s Regatta at the end of June. 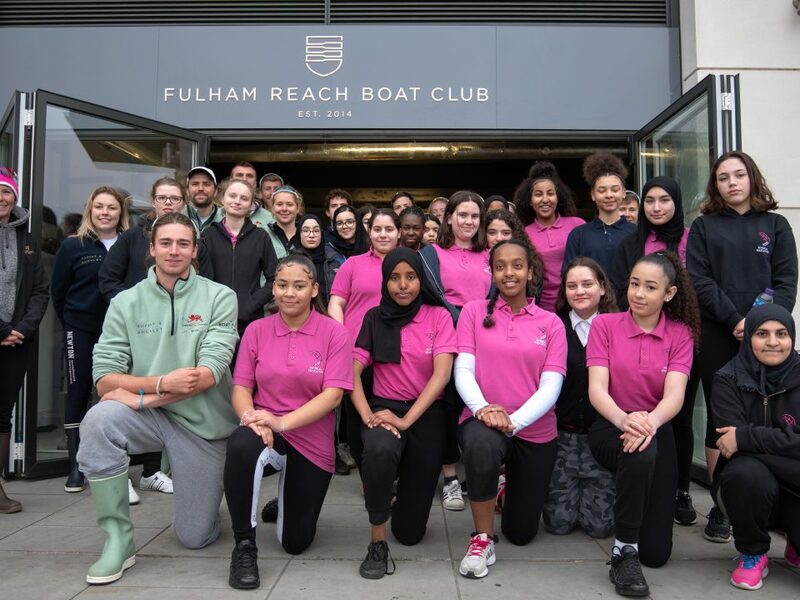 The crew is selected from those signed up to the Summer Development squad and trains together after exams are finished and around college rowing commitments. While preparation time is limited compared to much of the opposition, competing at Henley is a great way to develop side-by-side racing experience. The main Summer Squad runs for 4 weeks after the end of Easter Term. It’s an intensive schedule, designed to get the most fitness and technical benefit out of the time available. The programme also involves competing at selected Regattas to gain racing experience. Although intense, training will allow those who are PhD students, or who have academic/work experience placements and internships to participate without missing sessions. CUWBC won the 2017 Women’s Boat Race beating Oxford by 11 lengths and setting a new course record of 18:34.